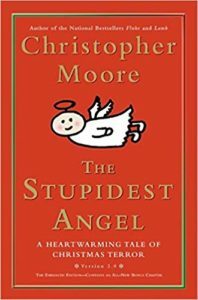 When Archangel Raziel gets his big chance to deliver a Christmas miracle he really messes up…hence the title of the book, The Stupidest Angel. When he grants a wish to young Joshua Barker, Raziel really isn’t aware of the breadth and scope of that wish. This holiday will not soon be forgotten in Pine Cove…unless it is?